Since 2000, ParklandGEO has undertaken a wide range of services for residential and industrial land development including geotechnical investigations, environmental studies, reclamation work, pavement assessments, guidelines for developments near slope and construction testing/monitoring services for pavements, earthworks and concrete surface improvement. The projects that our company personnel have had experience with range from private to public developers and have included working with local municipal, Provincial and Federal regulators. 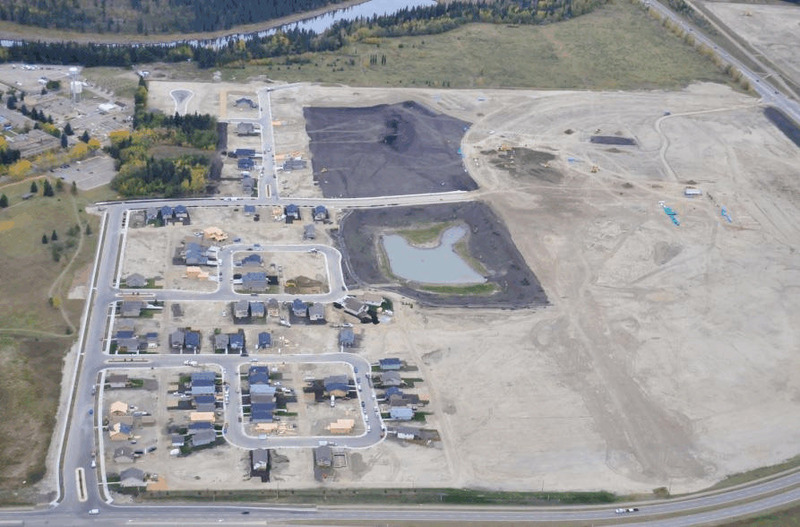 Past land development project sites are located throughout Central and Northwest Alberta.